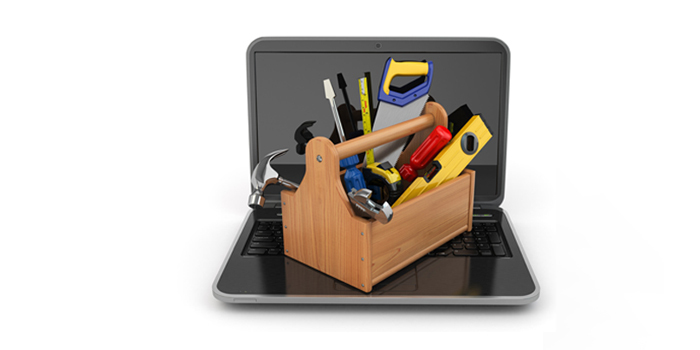 Moving Leads | Marketing 101: Do You Need To Work On Your Website? Marketing 101: Do You Need To Work On Your Website? Today I want to address something that I see on a surprisingly regular basis. It’s something you may NOT have. What am I talking about? WEBSITES. It's time for a heart-to-heart on the value of an online presence. You need to get online. That's the truth and deep down, you know I’m right. Trust me...Even the best mailers and ads will fall flat if homeowners can't find a website - because the first thing they'll do is follow-up online. No site means you might as well kiss MOST of your leads goodbye because they just dropped your info in the trash. UPDATE: We now have a case study on exactly this situation! One of our clients saw a huge drop in their calls and lead conversion during the summer. They lost a ton of business due to a website issue. See what they did wrong (so you don't lose 60% of YOUR lead business): The Fastest Way To Ruin Great Moving Leads. When's the last time you gave your site a critical look and compared it to the competition? 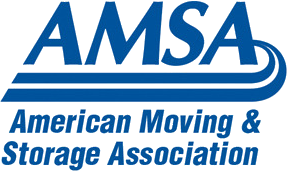 I see a lot websites in the moving industry that are ancient by online standards. Consumers make snap judgements about a company based upon its site. If it's hard to use, looks really dated, or has a lot of bad links, that is going to hurt your conversion rates. A good website can only HELP your sales. Still need convincing that you need to upgrade your online presence? 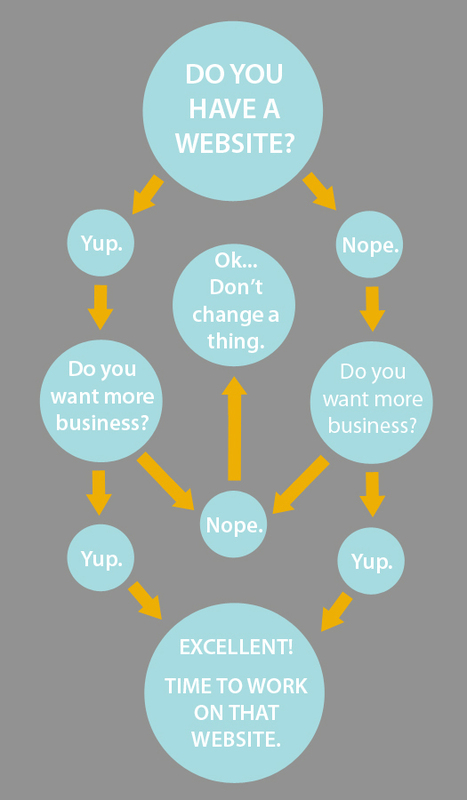 Check out this handy (if humorous) graph I whipped up. Everything you need to know is in it. Pre-Mover Demographics Survey: What Characteristics Best Define Today's Pre-Movers? Are Pending Leads Quality Leads? Get the Facts. New Vs Pending Listings: Which Moving Leads are Best? Top Way to Always Improve Marketing Results - A/B Testing! Is your moving company’s reputation getting trashed? Email prejudice...Is it hurting your company?